Street Fighter III: Third Strike is one of the best entries into the entire Street Fighter series, and that’s saying something. Many people may have scoffed at the exclusion of several series staple characters but those that played the game found similarly controlled and still just as interesting characters to play as. 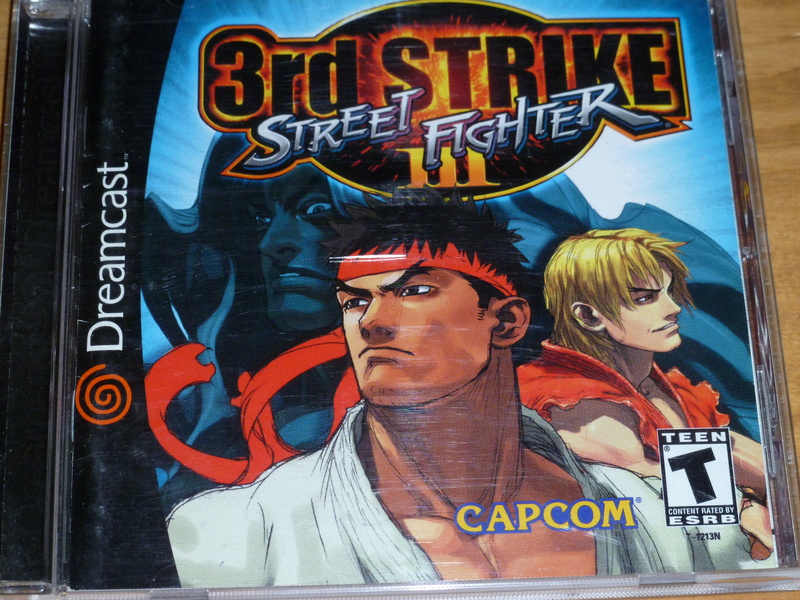 What Third Strike is most known for is the technical and in-depth fighting system not seen in other games in the series, and at the forefront of these changes was the parry system. A total game changer, Street Fighter III: Third Strike is a fighting game that you have to own if you consider yourself a fighting game aficionado. – Do you like fighting games? Then you like this game. Another title by Capcom but nothing like Street Fighter, Power Stone is a 3D brawler that allows for up to four players to play at once. Tons of weapons can be picked up and used in battle: Swords,flamethrowers, water guns, revolvers, bear traps, mega phones, and even giant novelty hammers. 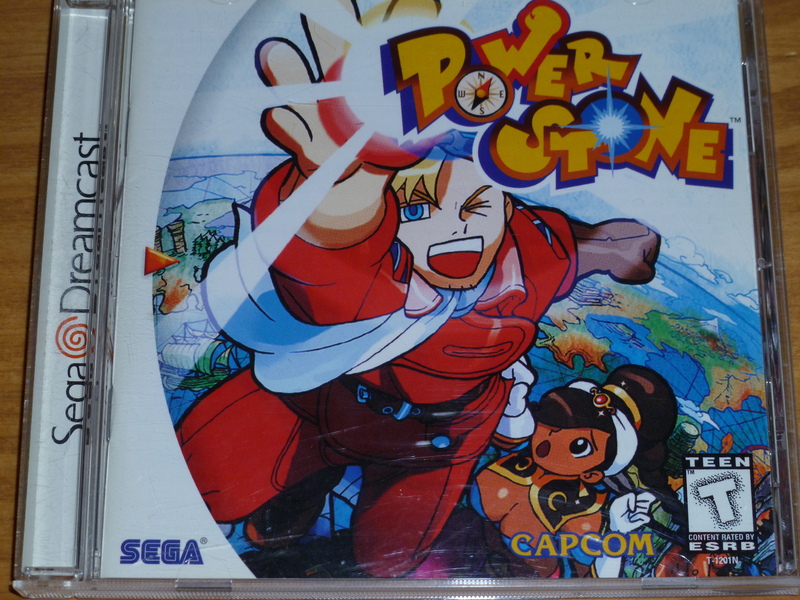 Power Stone was released along with it’s sequel as Power Stone Collection for the PSP in the mid-2000s, and the collection is a great way to experience the fun. 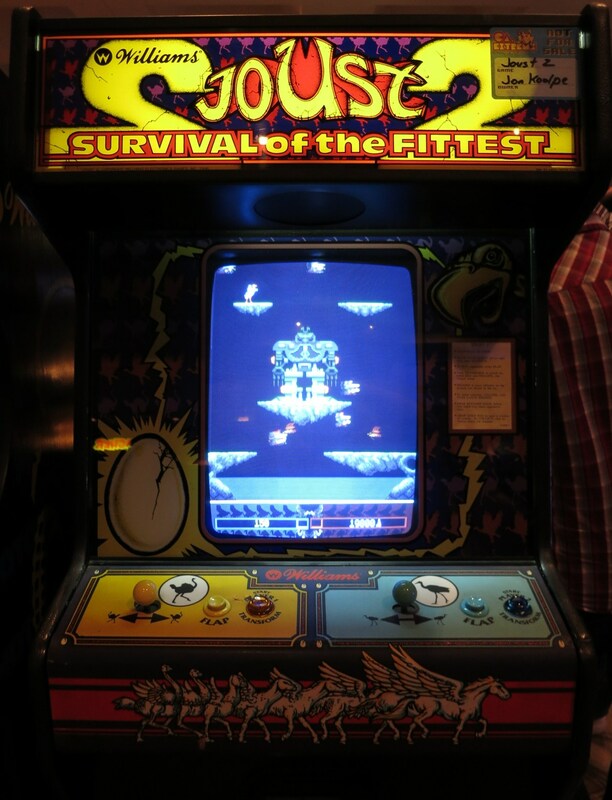 With frantic four player action, this title is a quick, fun, and oft-forgotten gem. 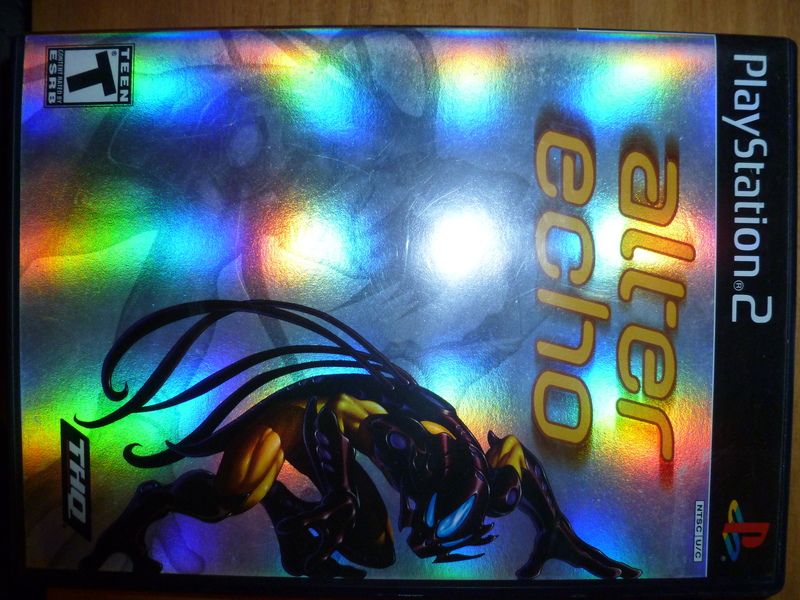 A very under appreciated title, Alter Echo is an action game that revolves around the main protagonist Nevin as he wears his Echo suit and takes down the bad guys. The story is a sci-fi telling of relatively generic proportions, but the gameplay makes up for it. Using the Echo suit, you can attacks, climb, jump, and preform all manners of acrobatics. Alter Echo is a budget game and it shows: the game is rough around the edges. But that doesn’t mean it should be looked past. Plenty of challenging missions, decent 3D combat and exploration, and a spacey tone make the game worthwhile (and for $5 you really can’t go wrong). Stay tuned for vol. 2. Dig the new feature, dude. Heard lots of great things about the two fighting games you mentioned, but never played either. I had no idea Power Stone was released on the PSP, so I might have to pick that up if I find it cheap. Never heard of Alter Echo – sounds like it could be pretty cool. I think I’ve seen Power Stone Collection for the PSP at GameStop for something like $7.99 used, which is totally worth it.